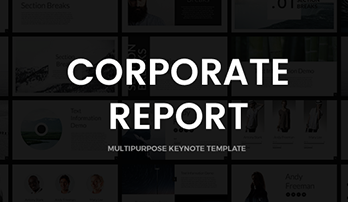 Month report free Keynote template - Free Download! 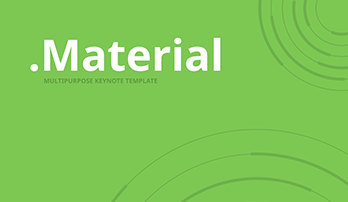 Month report free Keynote template contains 31 universal slides with the help of which you can easily create a presentation, report, or marketing research. Keynote Month report template slides include galleries, text boxes, maps, charts, section breaks, infographics, pricing tables, timeline in two formats – 16:9HD and 4:3. 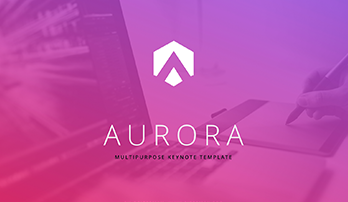 All Month report free Keynote template elements were designed with built-in tools, which means that you can always change the colors, shapes, and blocks arrangement to fit your needs. If you have any questions please contact our free customer support.